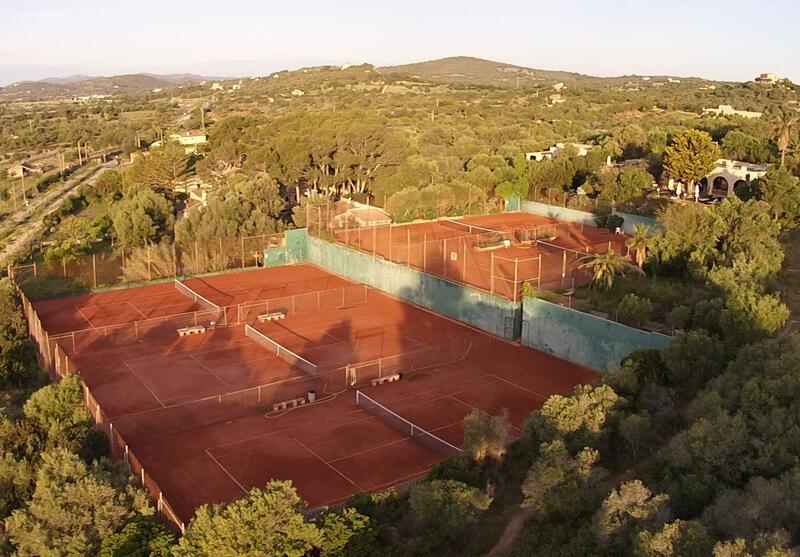 The Polideportivo Llevant S.A. is the owner of Bella Vista Resort and is represented by its administrator Dr. Christian Pieper (1989 team world champion in tennis and organizer of tennis camps). He takes care of the company, the facility and the sports operation. Mohamed oversees the tennis courts and the technology. The panoramic restaurant and tennis home is leased. 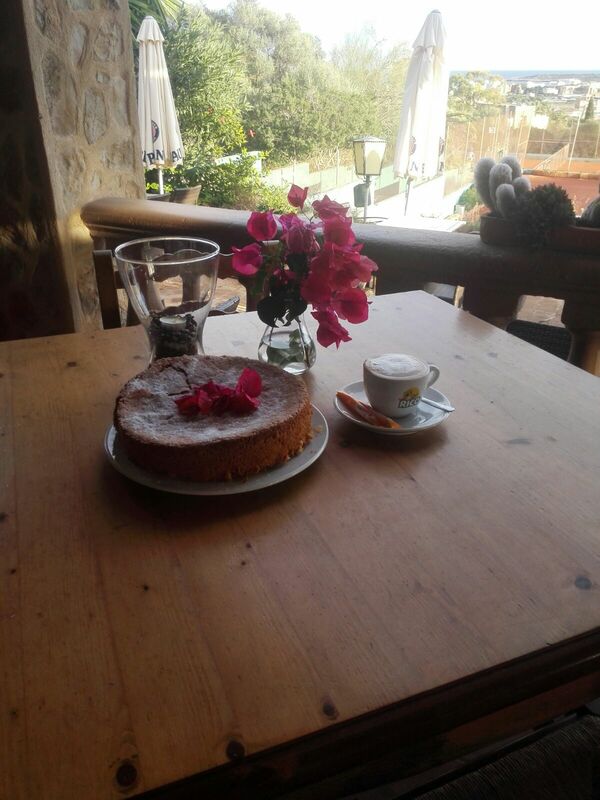 The leaser is the team, that takes care competently for the welfare of the guests. Pedro Villar Almiron is a strong, committed and enthusiastic tennis coach.